Coffee can change in taste but also in colour: The Pink Latte is a mixture of beetroot and coffee. Besides the pink colour beetroot offers a healthy variation of coffee consumption with plenty of vitamins for the perfect start into the day. Beetroot may seem too exotic but together with cinnamon and maple syrup we may enjoy a bitter-sweet taste. The Goth Latte convinces with its black and white appearance and inspires with various Latte Art work. Through the addition of activated carbon, the coffee gets its pitch-black colour which looks extraordinary beautiful. Additionally, the activated carbon provides good ingredients for a better mental and physical health. 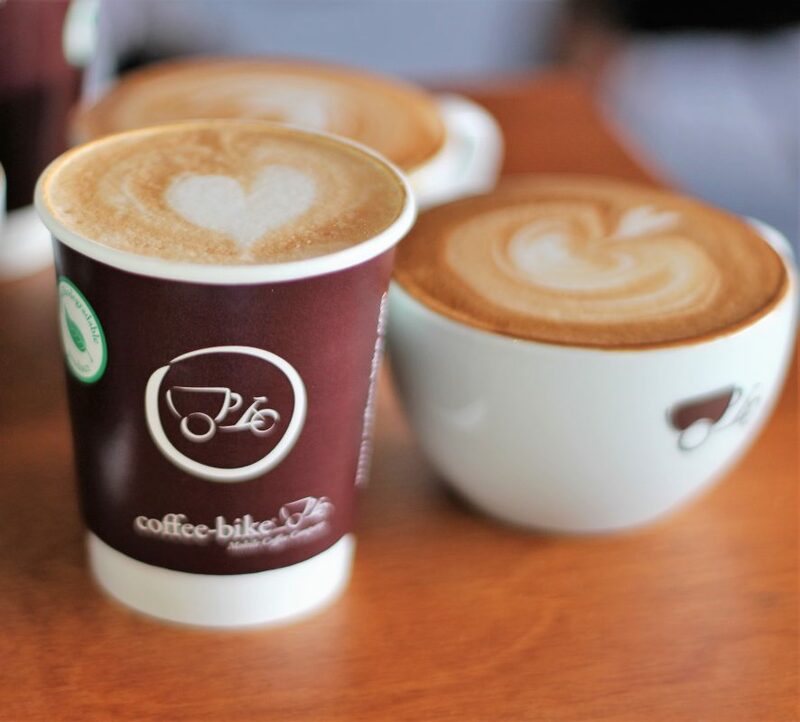 Classic coffee specialities are mainly sold at our Coffee-Bikes. Due to our professional coffee craft, our baristas convince with creative latte art and individual preparation. Nothing is worse than cold coffee, but we’ve found a solution how to turn cold coffee into a must-have for the next summer season. Cold Brew Coffee is a kind of coffee cocktail. Additionally, Cold Brew coffee provides a refreshing effect due to the combination of lemons, crushed ice and tonic water or almond milk. The Cold Coffee is produced by mixing coffee powder with water, whereby the powder gives off its taste to the water over several hours. You won’t find any Cold Brew coffees at our Coffee-Bikes, but you can be inspired by a variety of cold and fresh summer drinks. You can choose between smoothies, frappés and the classic iced coffee or other coffee specialities. 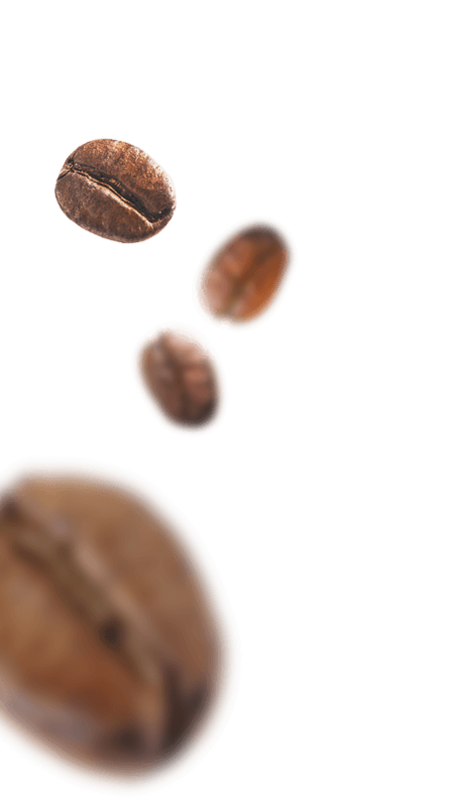 Moreover, we would like to create our own coffee trend for summer 2019, therefore you can look forward to a new, refreshing coffee speciality on our coffee bikes, which we will introduce soon. Follow us on Instagram to make sure you don’t miss any news. 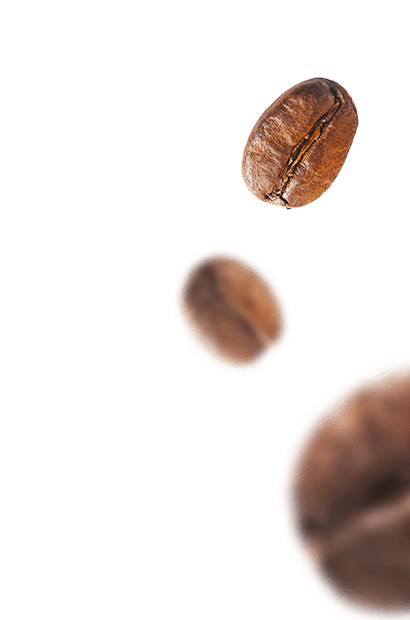 Coffee products that have changed recently, but also society’s attitude have changed towards sustainability and quality. 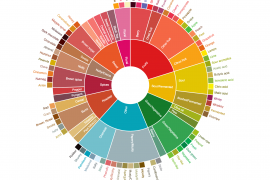 Consumers are attaching more importance to conscious consumption and fair trade- Especially, the origin and production of coffee, organic quality and fair trade are very important issues. Sustainability and product quality at our Coffee-Bikes have top priority. Therefore we only use organically certified espresso beans at our bikes. Moreover, we are trying to avoid plastic cubs and straws and we also donate ten cents per Caferino espresso package sold to the organisation terre des hommes which stands up for children’s rights. You want to try our coffee? Than have a look at our online shop here.